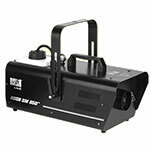 The RUSH MH 6 Wash CT is a compact yet powerful bright LED wash light head. 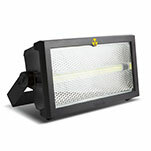 Fast and agile, it features a fully pre-mixed white colour system from 12W x 10W cold white / warm white LEDs with an impressive 10-degree to 60-degree zoom. 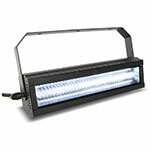 It also offers full electronic dimming, strobe effects and temperature-controlled fan cooling for quiet operation. The versatile RUSH MH 7 Hybrid is the latest in a series of solutions that give lighting designers the ability to evoke emotions in any environment or venue. 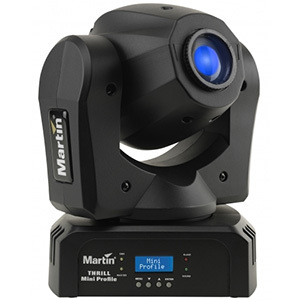 Combining the capabilities of Martin’s 250W Beam, Spot and Wash moving heads in a single fixture, the MH 7 Hybrid doesn’t compromise quality for flexibility. The system’s flat, crisp, high-contrast optics and full feature set, including zoom, meet the high standards that Martin customers have come to expect. 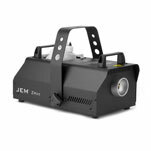 A compact and bright LED profile moving head, the RUSH MH 8 Mini Profile offers sharp and efficient optics from a compact unit. Featuring a full range of GOBOs and colours from separate effect wheels, a DMX interface and sound to light control, it’s an ideal choice for mobile DJs and installations where affordability and size are critical factors. This fixture is powered by an Osram 18W cold white LED and offers a 14-degree beam angle. Electronic dimming, strobe and manual focus are also included.